Binance is now the biggest cryptocurrency exchange, of course, with a large amount of transaction volume, it brings the big benefit to owners. And the Binance has become an ideal exchange. If you want to own the centralized cryptocurrency exchange software like Binance, let Exchange Script help you. The interface is the first thing which attracts users before starting to use the exchange. We always keep up with the trending practices and desires of customers to make a brilliant design combining both beauty and usability. The API can use servers such as Apache, Passenger, etc and can be developed by Ruby or Python programming languages. Blockchain technology is considered the most important aspect to process and store the data between users in a secure environment happens. Testing is the significant step because it will decide how well the exchange performance is. Testing enables eliminating almost all bugs within logic and UI before the exchange is launched. 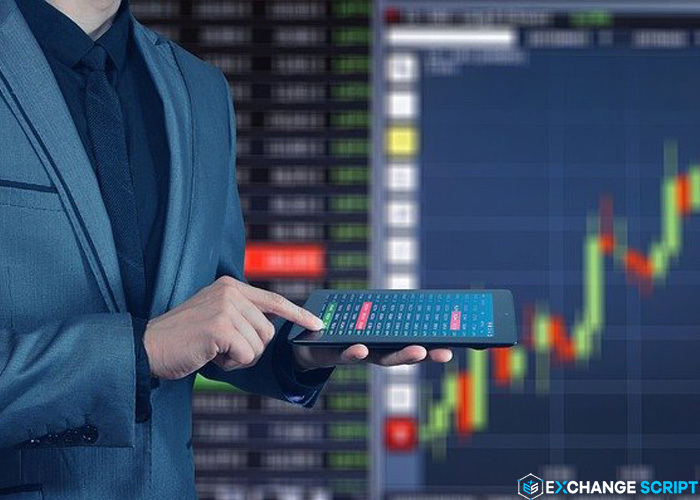 Exchange Script provides an array of services to develop the cryptocurrency exchanges based on cutting-edge technologies. If you want to have your cryptocurrency exchanges, we will provide a trading platform at your requirements. Two-factor authentication is a method of confirming a user’s identity by using two different factors including Private Keys & QR Scanner. The user gets the commissions when introducing other one registers on the exchange. Can use all functions such as KYC, Tickets, Referrals program and all transactions. Cryptocurrency is exchanged among buyers and sellers through secure and safe smart contracts. Cryptocurrency exchanges integrate cryptocurrency wallet, allowing storing multi – cryptocurrency and fiat with multiple payments. Against the status changes and unexpected actions from the user. Better risk management to decrease stop loss and increase the transaction volume. Any cryptocurrency can be integrated into the exchange with integrating mail and SMS service. Users can deposit, send and receive cryptocurrency via Visa, Mastercard, transfers and other methods. Borrowing cryptocurrency to trade to get profit and return to the lender at a predefined rate. Users can trade simply in IOS and Android devices. 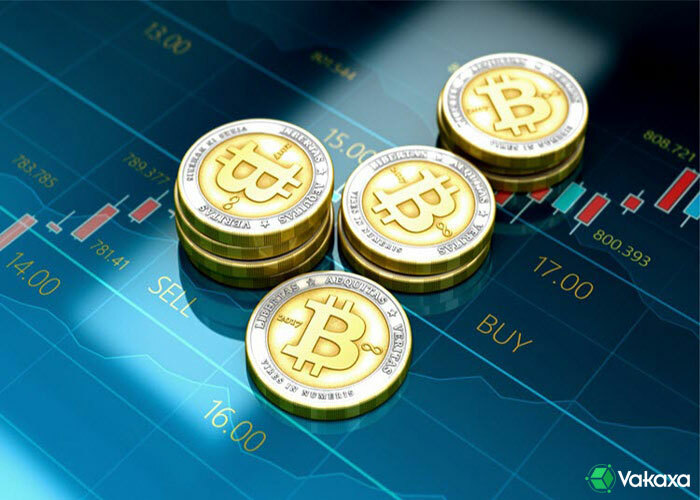 The market order allows users to trade cryptocurrencies at the current price. They can set up a market sell or market buy to protect themselves from going down market. Stop order is a conditional market order, the users can sell order or buy order at a specified price. The users can place Stop Buy/ Stop Sell to protect themselves. Copy order is an ordering user can receive updates on the top crypto-traders and copy their trades. Allow users to trade cryptocurrencies by setting an order. The orders are restricted to slippage market. The user can place a Limit buy or Limit sell. Buy Stop/Stop Loss order is set when the price is about or below the market price. Its aim is to protect the benefits of the user on the exchange. P2P trading is Peer-to-peer trading that allows buyers and sellers to discuss a price before the cryptocurrency is exchanged. Only when the buyer and seller agree is the transaction is completed. With many years of experience in Blockchain development, Vakaxa provides a wide range of sectors such as cryptocurrency, healthcare, education, finance, etc. With experiences from our successful projects, we understand your business. We know what we have to do to make your project successful. We’re able to create the solutions that match your needs, function the way you operate and incorporate the workflows you prefer. With advanced technologies, we are committed to providing you with the best solutions and achieving the best results in the business process.